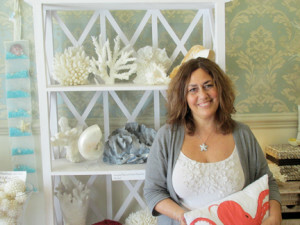 Candy’s Cottage Mermaid Line is featured on WETV’s hit show, MY FAIR WEDDING with David Tutera! Check out Episode 502, called “Vintage Mermaid Bride,” which aired September 15th, 2012. 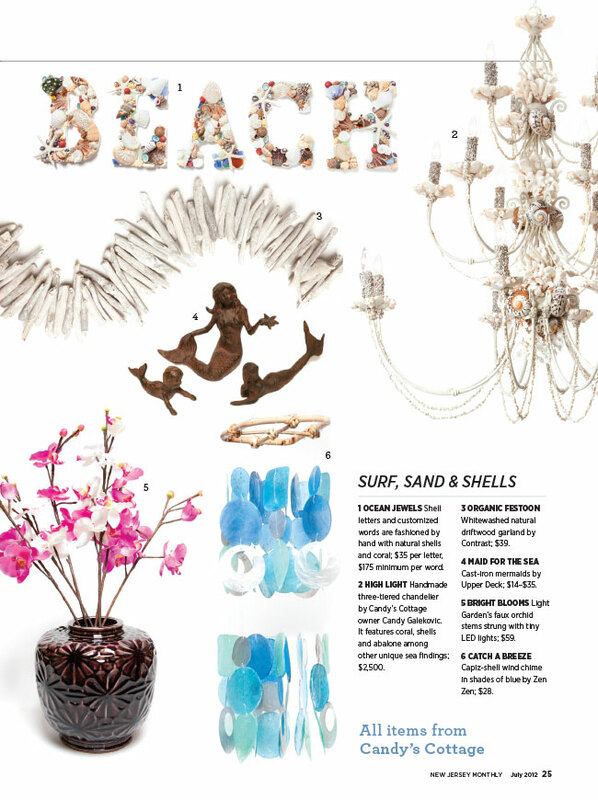 David used our mermaids as the focal point of the centerpieces! The fabulous mermaids are available here! 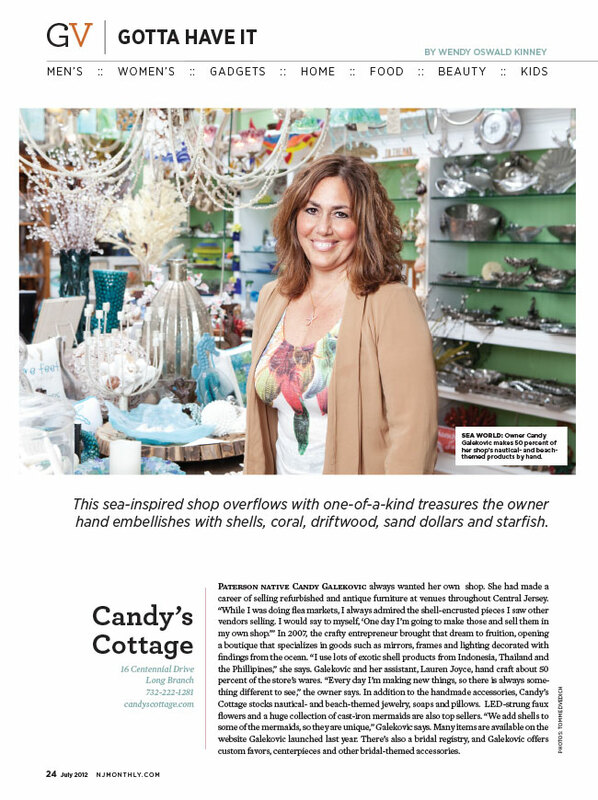 Candy’s Cottage in the July 2012 issue of NJ Monthly! Candy’s Cottage in The Two River Times!